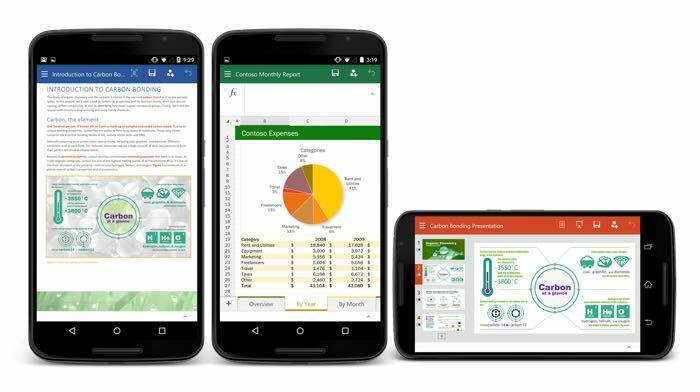 Microsoft has released their new Office for Android preview apps, which included Microsoft World, Excel and Powerpoint for Android smartphones. In order to download Microsoft Office for Android you will need to join the Office for Android program. Over the last 12 months, we’ve transformed Office from a suite of desktop applications to a complete, cross-platform, cross-device solution for getting work done. In January, we delivered the Office apps for Android tablets—and we’re really proud of our 4+ rating in the Google Play store! Today I’m pleased to announce the preview for Word, Excel and PowerPoint for Android phones. Join the Microsoft Office for Android community to participate in the Preview program. You can find out more details about the new Microsoft Office for Android Preview over at Microsoft at the link below.